"First of all Wish you all a very Merry Christmas and Happy Holidays. 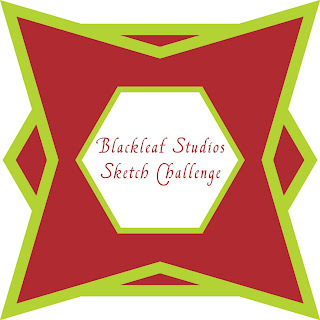 Have a fun filled and wonderful 2011"
Its Sketch Saturday time with me Neeti. Sorry for being a little late, my migraine was recking my nerves since morning :((. I had a card ready, but finding it difficult to posting it :(. Here is the sketch for today for you to play along and show us your lovely creations. You can shop this lovely image and other beautiful sets from Etsy shop. And don't forget to create something using the sketch and you could win some awesome images. Link your craft project using the linky below.